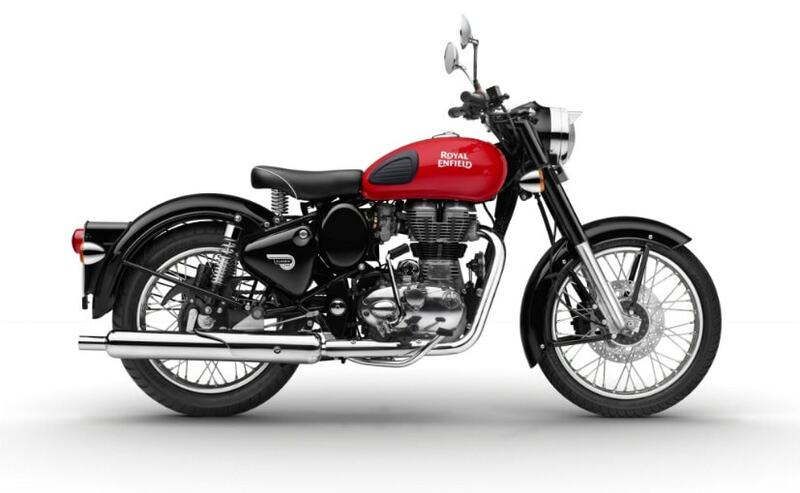 The Royal Enfield Classic 350 is one of the more popular offerings from the Chennai-based two wheeler giant and has just been given a special update for the new year with the new Redditch series. 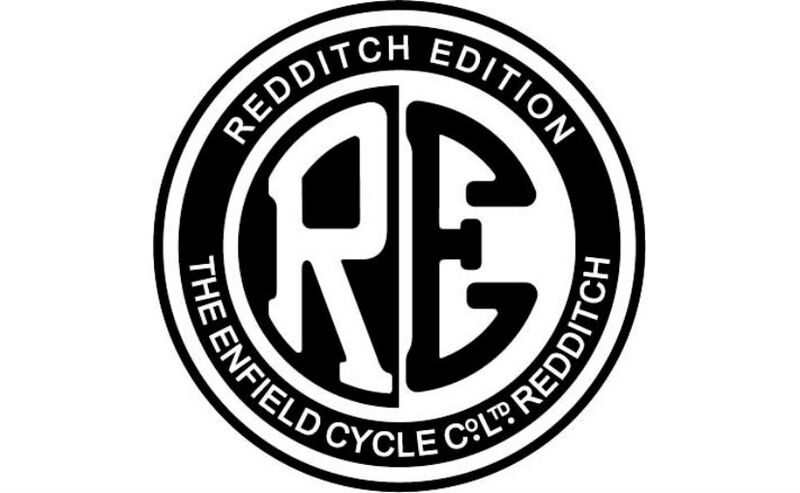 The Classic 350 Redditch Series is the new special edition model from Royal Enfield and gives a more retro look to the cruiser with three new colours including Redditch Red, Redditch Green and Redditch Blue. 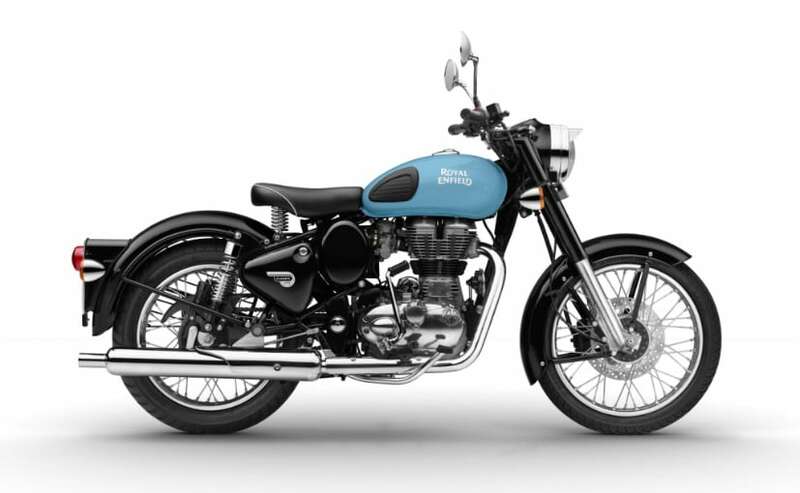 Royal Enfield says that the new colours are inspired by the paint schemes from the 1950s-era Royal Enfield motorcycles that were produced in Redditch, UK - the birthplace of Royal Enfield motorcycles. Apart from the new colours, the Classic 350 Redditch series bikes feature the Royal Enfield Redditch monogram, first used in 1939 on the prototype of the 125cc 'Royal Baby' - a two-stroke motorcycle. 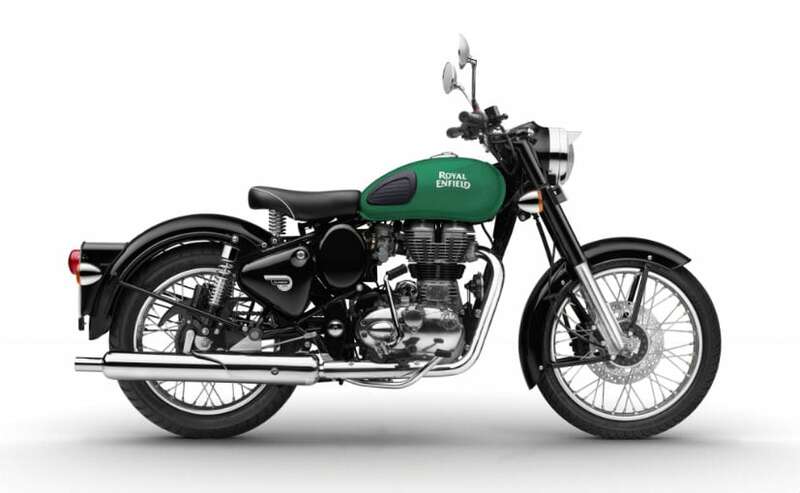 The new Classic 350 Redditch series is priced at Rs 1.46 lakh (on-road Delhi). The new colour scheme certainly looks the part covering the fuel tank specifically and is complemented by the all black and chrome paint scheme. All three colours are eye catching and also look refreshing when compared to the abundance of Classic 350 Desert Storms we have seen over the years. Mechanically, the Classic 350 Redditch Series gets no changes and the bikes continues to draw power from the 350cc single-cylinder, air-cooled engine tuned for 19bhp of power and 28Nm of torque, while paired to a 5-speed gearbox. The Royal Enfield Classic 350 is RE's largest selling model, comprising nearly half of the company's average monthly sales of over 55,000 motorcycles. Speaking on the new Royal Enfield Classic 350 Redditch Series, Rudratej Singh, President, Royal Enfield said, "Royal Enfield launched the Classic in 2008 based on its popular 'J2' model, as our brand has always taken inspiration from its rich heritage to come up with evocative motorcycles in the modern era. The Classic then became one of the most loved motorcycles from Royal Enfield. Looking back into our decades old legacy, we have given Classic a makeover taking cues from the motorcycles produced at Redditch, Royal Enfield's birthplace UK. The introduction of the Redditch series on Classic 350 is a reinforcement of the Classic franchise and its huge success across all our markets." said Rudratej Singh, President, Royal Enfield. In the 1950s, Royal Enfield motorcycles were manufactured in the pre-World War era factories in Redditch, a small town near Birmingham in the UK. The Royal Enfield Classic was introduced in 2008 on the lines of the original J2 model and is a tribute to the retro look of British motorcycles in the post-World War II era.